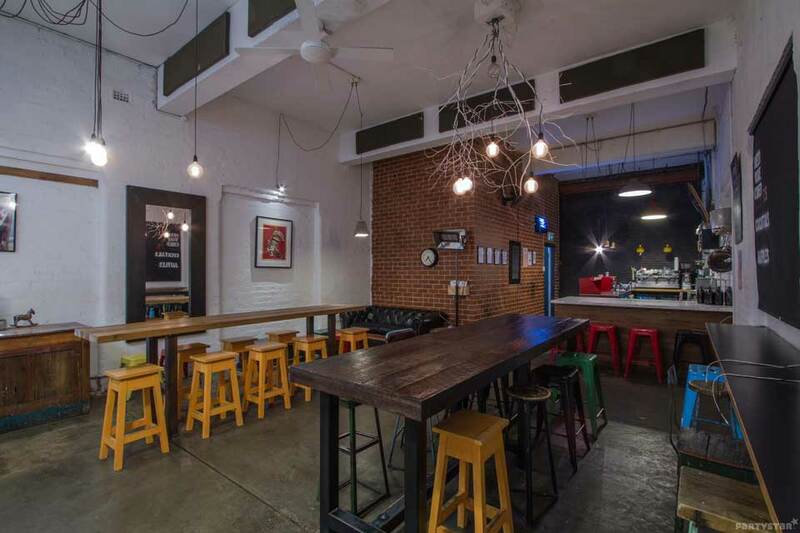 The decor is modern and industrial with polished concrete, exposed brick and signature lighting. Being cosy and intimate, Little Mule is aptly named but what it lacks in size, it packs in power. Serving up top of the range cocktails, international beers and friendly, expert service; it’s a great spot to celebrate.